No.6 of 30 revision modules for the Transport Management CPC course, AKA the Operators CPC course. This short video contains questions and answers based around the Commercial Conduct of Business element from the course. 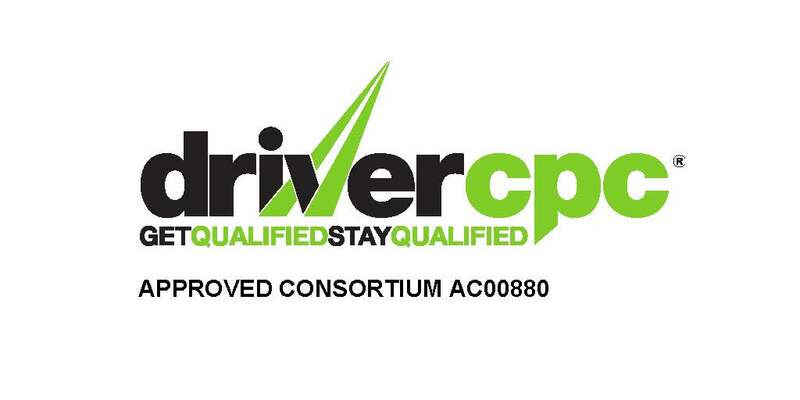 No.5 of 30 revision modules for the Transport Management CPC course, AKA the Operators CPC course. This short video contains questions and answers based around the Financial Management element from the course, with reference to Balance Sheets, Profit and Loss Accounts, Trading Accounts, terminology and formulas used for calculations. Leave the EU, no more CPC, Right?!! Do you know your Parking Ticket from your Penalty Notice? The issue has been raised recently that many people fall foul of parking charges unnecessarily because they simply don’t know the difference between the two. Official council parking fines are called ‘Penalty Charge Notices’ and can be issued by the council parking inspectors (Traffic Wardens), or the police. No.2 of 30 revision modules for the Transport Management CPC course. This short video contains questions and answers from the Business and Company Law section of the course.